A typical dark frame print with 6-ply mat. Double 4-ply mat may also be used. traditional color photographic papers) when framed behind glass or acrylic and not exposed to direct sunlight. Prints can be purchased as prints only or framed. Matting includes 6-ply, or double 4-ply acid-free, natural white window mats on acid-free foam board backing. Framing includes clear acrylic and a narrow profile light or dark wood frame. Custom framing and sizing is also available upon special request and priced on a case by case basis. All prints 16″x20″ and larger are signed and numbered for authenticity. Smaller prints are signed on the border. All prints 16″x20″ and larger are signed and numbered on the print border and matted and framed prints are also signed on the window mat. To order prints currently please contact Wood directly. Payment may be made preferably by check but also by credit card with PayPal. An order form will be available soon. Most of the images on this website are available for commercial and editorial licensing. Please Contact Us . 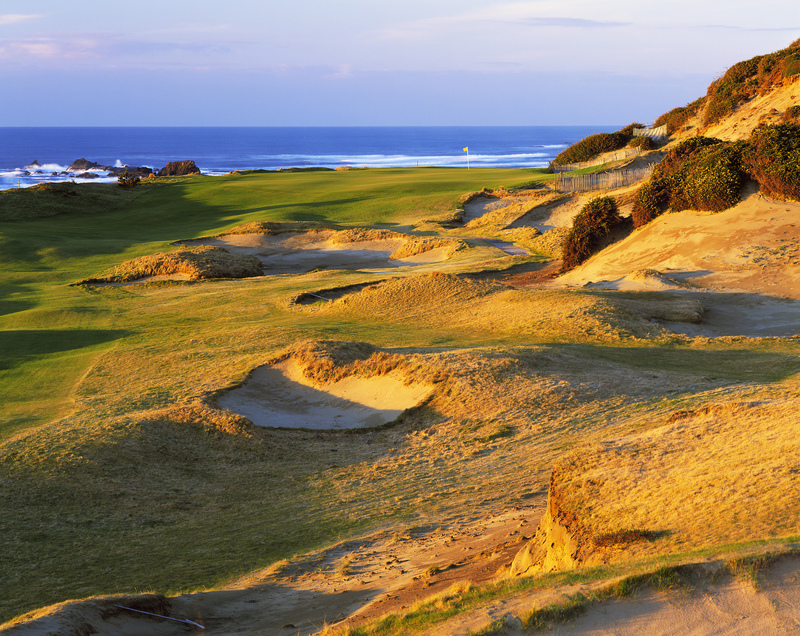 Your photography of Bandon Dunes is beautiful! I am looking for a framed print of Old MacDonald hole #3. My son was an intern at Bandon Dunes for 6 months last year, and that was his favorite hole. He will be graduating from college this year and I would love to have this print for a graduation gift. 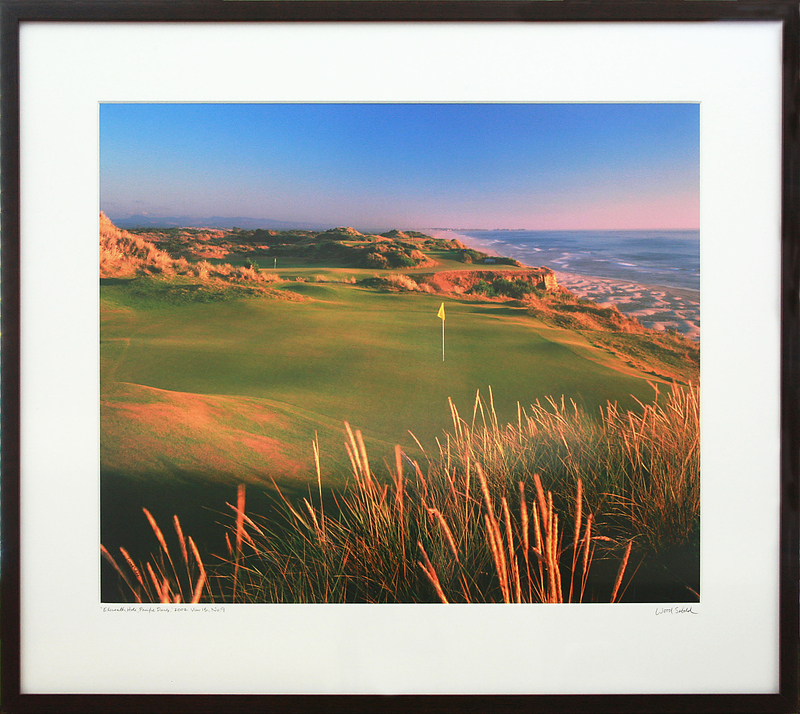 I would like something similar to the framed prints that are available at the Bandon Dunes shop. Please let me know if you have anything like this available. Thank you.